FALLS CHURCH, Va. â Jan. 26, 2015 â Northrop Grumman Corporation (NYSE:NOC) has appointed Heather M. Crofford vice president and chief financial officer (CFO) for its Enterprise Shared Services (ESS) organization, effective March 9. She will report to Ken Bedingfield, vice president, finance for Northrop Grumman. 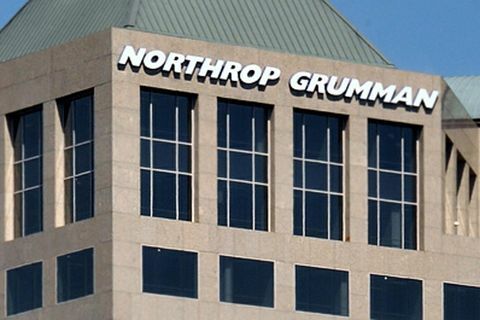 She replaces Donald E. McHugh, Jr. who has been appointed vice president, business operations director and controller of National Security Technologies LLC, a joint venture in which Northrop Grumman is a partner. In this role, Crofford will lead all ESS business management activities and she will be a member of the Corporate CFO Council. "Heather Crofford brings outstanding expertise and experience in aerospace and defense financial management to this position," Bedingfield said. "Throughout her career, she has led business teams at the program, division, and corporate levels. We look forward to her continued leadership and contributions to our business management team." 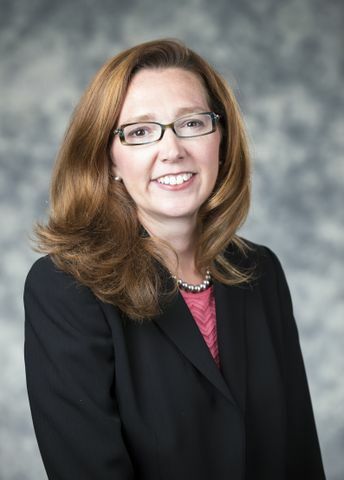 Crofford most recently served as the director of business management for the Cyber division within Northrop Grumman's Information Systems sector. 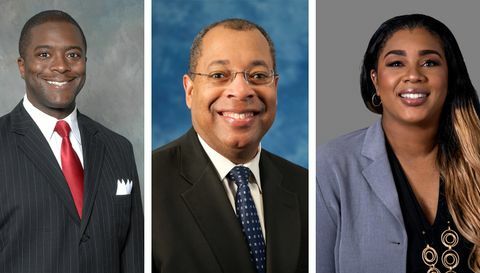 Prior to that, she worked for more than 12 years for the Boeing Company in a number of increasingly responsible financial management positions, most recently as the CFO of the Electronic and Information Solutions division. Crofford earned a bachelor's degree in Communications from the University of Pennsylvania and a Masters of Business Administration from the Robert H. Smith School of Business at the University of Maryland.